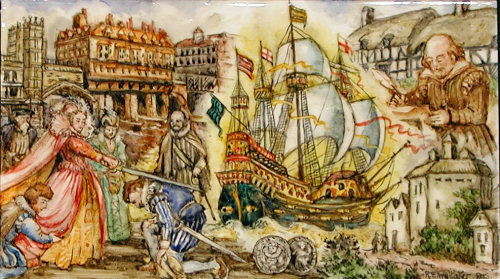 The Elizabethan period of English history is defined by the reign of Queen Elizabeth I, from 1558 to 1603. Elizabeth's father, King Henry VIII, oversaw the Protestant Reformation in England, but it was only during Elizabeth's reign that Protestantism became firmly established as the national religion. The Elizabethan England SOW with fully resourced lesson enquiries has been created to increase engagement and motivation. Download the SOW at the bottom of this page. Download the SOW at the bottom of this page. The historian, Ian Mortimer, takes a journey back in time to find out about how life was changing in Elizabethan England. 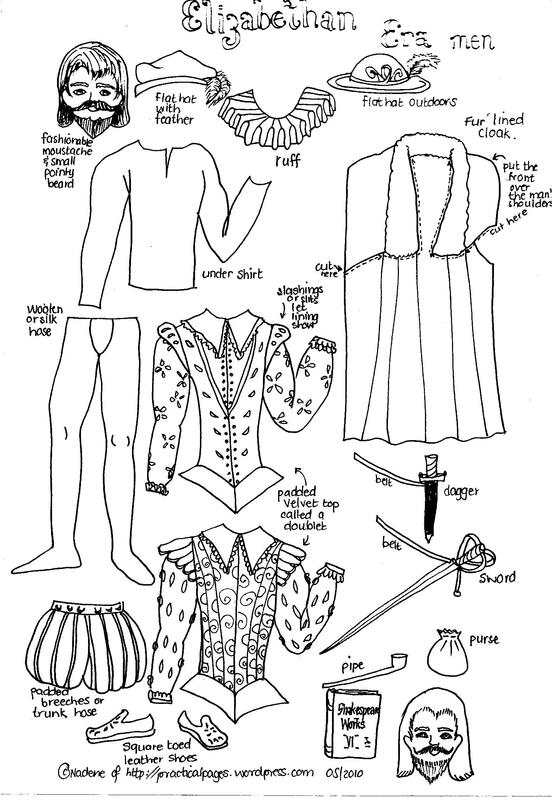 Elizabethan education This resource includes character profiles and a table to gain a quick overview of how educational experiences depended on class.